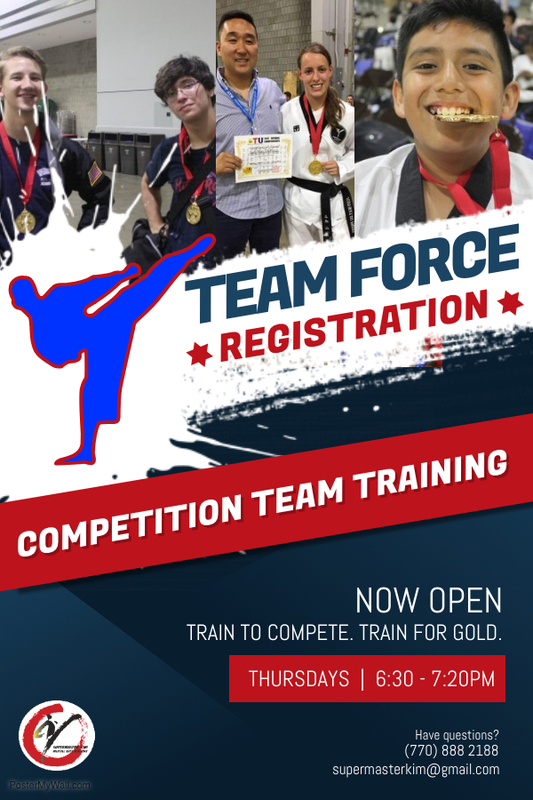 ARE YOU INTERESTED IN TAEKWONDO, JUDO, OR BOTH? LET US KNOW! Our mission is to teach and inspire kids, teens, and adults to reach their full potential physically and mentally. 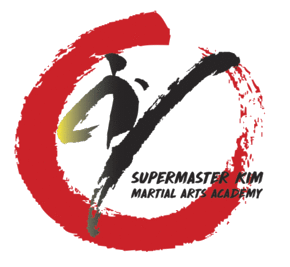 Our highly-trained instructors express their passion for martial arts through their teaching. 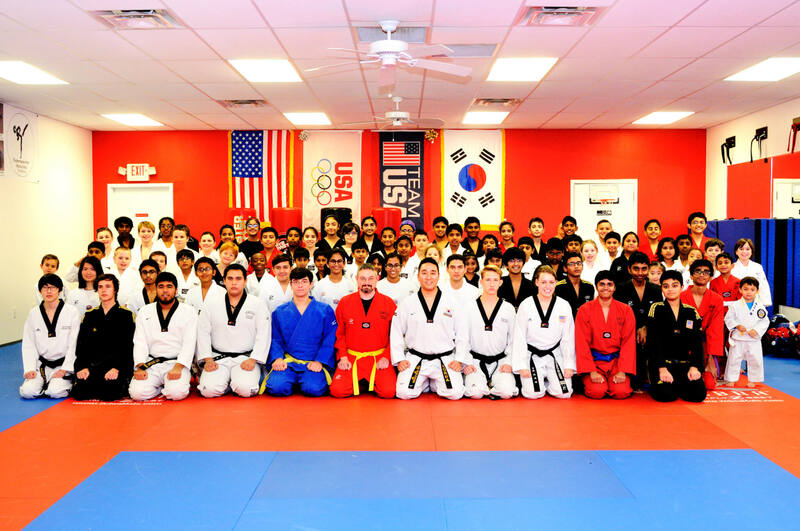 Whether it be taekwondo, judo, or basic self defense, we encourage each other and train together to achieve our goals. “Strength doesn’t come from what you can do. Our Tiny Tigers discover a passion for learning at a young age. They learn early on how to set and reach goals with a strong mind-set. Through our Tiny Tiger program, students increase their confidence and learn the value of respect and discipline which they apply in and out of the studio. Our team of instructors creates a strong foundation based on discipline, confidence, and respect that the students apply at home, school, and in the studio. 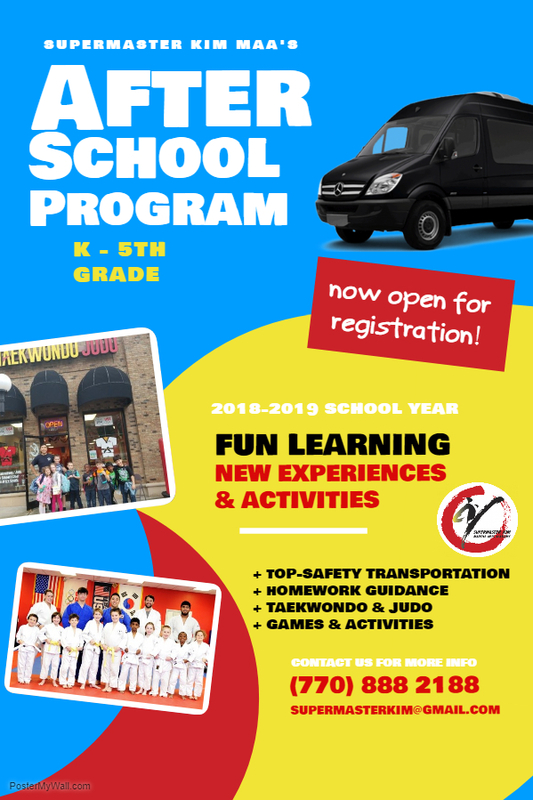 In an encouraging environment, students strive to accomplish new goals in Taekwondo and aim for their highest potential. Our Adult Taekwondo program focuses on self defense through striking with the hand and foot. This program is ideal for overall physical and mental health and wellness. Increased confidence, stamina, agility, strength, and positivity are just a few of the beneifts. Judo, “The Gentle Way,” focuses more on throws and grappling rather than striking with the hand and foot. Our Kids’ Judo Program lays the same foundations of respect and discipline. This is traditional in both Taekwondo and Judo. Our Adult Judo program focuses on the growth of mental strength, physical strength, agility, stamina, and overall health and fitness within the art of Judo. This program focuses on self defense through falls, rolls, throws, and ground grappling. LET’S START WORKING ON YOUR GOALS. TRY OUT OUR ONE OF OUR CLASSES FREE! IT’S ON US! It’s that time of the year again! Summer Camp registration has opened and is filling up fast! We look forward to another exciting camp filled with new games, field trips, and activities! All paperwork, including the essay, will be due one week prior to the exam. As always, if you have any questions leading up to your test, please ask! We wish everyone the best of luck on this big test!